A few weeks ago, I made a Christmas gift. No, it wasn’t some sloppily-made ceramic vase. Nope, it wasn’t an arts and crafts photo frame with pom-poms and glitter. Nor was it a gift certificate for “one free read” of a book (unfortunately this is a gift I once gave to my Dad when I was younger). 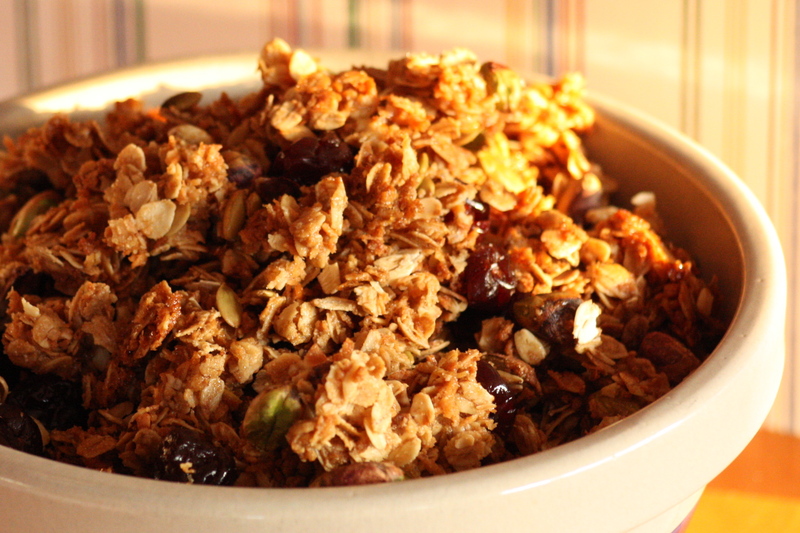 Instead, I made Sweet and Salty Granola, using the recipe from 11 Madison Park (find it here on Serious Eats). It has an entire tablespoon of salt, and it truly is salty but in a finger-licking good sort of fashion. 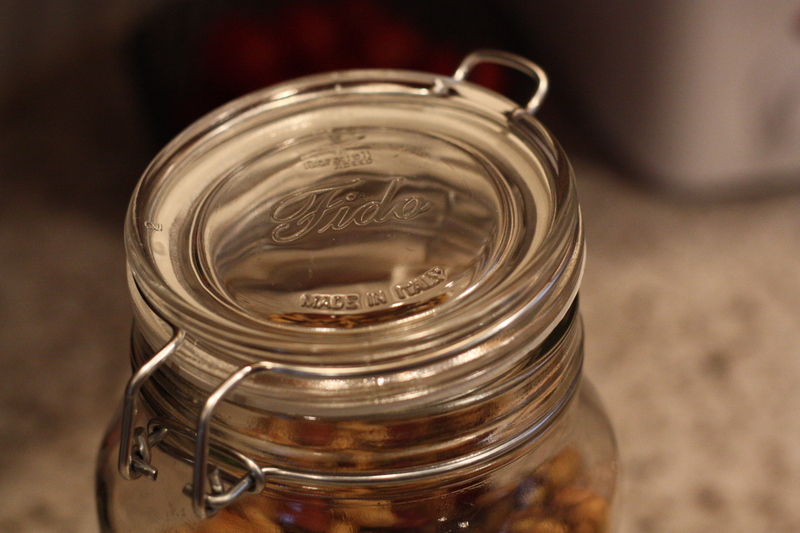 The dried sour cherries provide great contrast to the maple, salt, and nuts. I’m keeping this recipe in my back pocket from now on.